It’s not just rugby we beat the Aussies in. According to the 2018 Skin Cancer Index, New Zealand now ranks No.1 globally above Australia in the skin cancer stakes. Unlike rugby though, this is not a world ranking we should be proud of. New Zealand clocks up 90,000 cases of skin cancer every year, up from 67,000 in the mid-2000s. 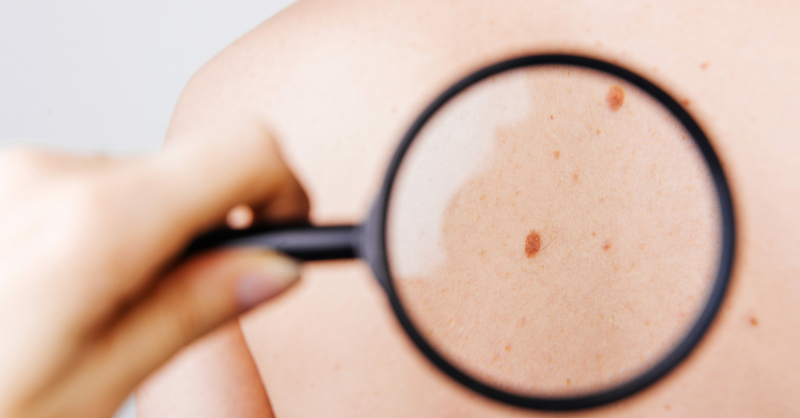 Of these cases, around 2.5 – 3% are melanomas. That might not sound a lot but keep in mind that more New Zealanders die each year from melanomas than on our roads. That’s not good. So how do we turn the tide on this grim statistic? Well, if there’s one thing experts agree on it’s that if Kiwis can’t stay indoors or cover themselves with clothes, they’ll need to develop better sunscreen habits. It seems there’s still a lack of knowledge surrounding the choosing of sunscreen and applying it properly. 1) Choose a sunscreen you know you’ll actually use. – In other words, it must be easy to apply, feel good on your skin and for those out there with a family, it’s got to suit everyone’s skin type. An easy example is Invisible Zincs SPF50 Face and Body. Job done. 2) Put enough on, in enough places. – A big mistake is not applying the right amount to enough parts of the body. The sun doesn’t give you a ‘pass card’ just because you managed to cover 90% of your exposed skin. It’ll just burn the 10% that isn’t covered up. 3) Sunscreen isn’t a one hit wonder. – If you’re in the sun all day you’ll need to reapply regularly regardless of the sunscreen’s SPF level. SPF levels are based on the protection a sunscreen offers over two hours. So no matter how high the SPF level of your sunscreen, you’ll need to re-apply every two hours. 4) A high SPF doesn’t make you invincible. – It’s great to go SPF50 and broad spectrum (against both UVA and UVB rays), but no sunscreen protects you 100%. Choose something at least SPF30 and reapply as above. 5) Check the use-by date. – Old or expired sunscreen might not provide the necessary protection because the active ingredients may have lost their effect. Go for a new batch each season. 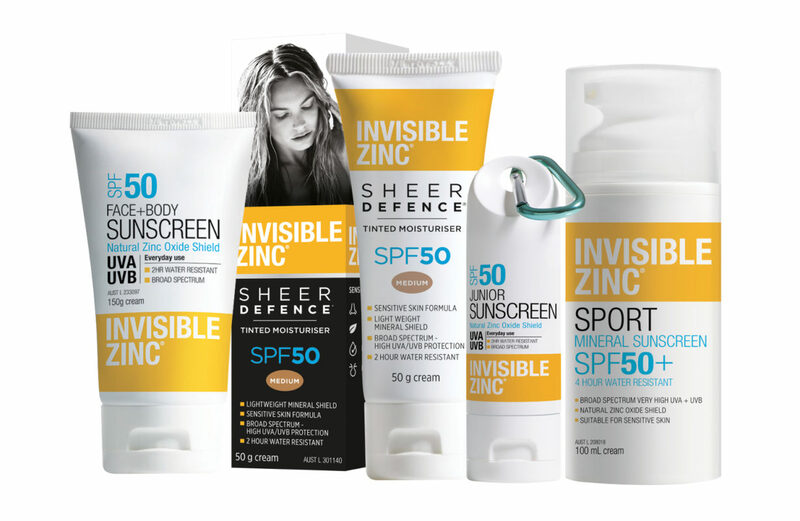 If you need a sunscreen perfect for our harsh kiwi sun, go for Invisible Zinc Face and Body SPF50. Unlike chemical based sunscreens, its active ingredient is mineral zinc oxide which reflects the sun’s rays rather than absorbs them unlike standard sunscreens. It’s also broad spectrum so it protects from both UVA and UVB rays, rubs in easily (unlike old skool zinc products), dries clear and is suitable for sensitive skin types, especially kids. Invisible Zinc Face and Body is available in pharmacy or click here to Buy Now.